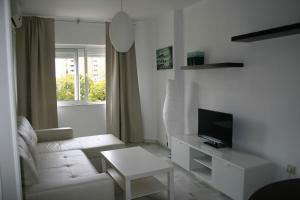 Well equipped apartement in a very good and quiet neighborhood. Old city in walking distance. Very easy check-in and check-out. High-speed inernet. Very friendly host. Una estancia estupenda. Manuel muy atento y puntual. El apartamento es perfecto, no le faltaba de nada y estaba muy limpio. La ubicación muy buena. Camas confortables. La atención y comunicación con el dueño excelente. la cama era muy cómoda, buena ubicación y fácil aparcamiento. La cama muy cómoda, el baño y dormitorio amplios, tienes gel, champú,secador de pelo, lavadora, plancha .... Nosotros hemos estado muy cómodos. De la casa las camas son muy cómodas. Se aparca facilmente delante del portal y el barrio es muy tranquilo, así como los vecinos. Tambien los propietarios están muy pendientes de todo lo que puedas necesitar, cosa que se agradece mucho. 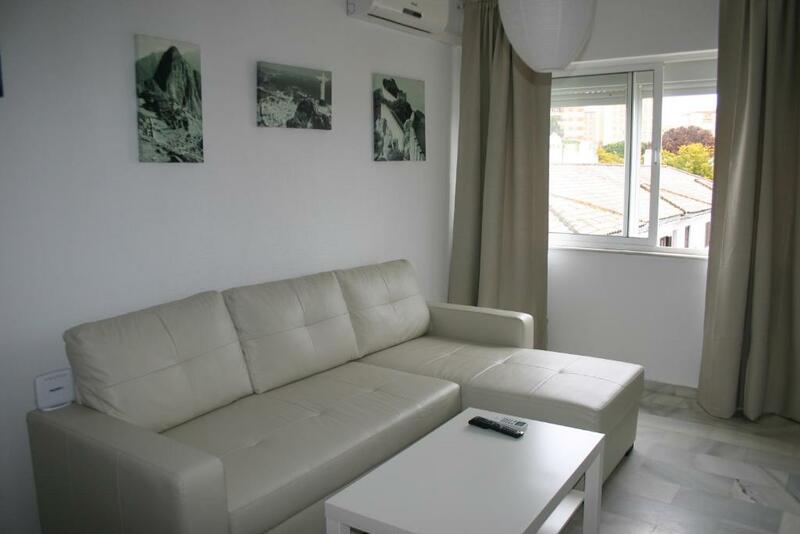 Lock in a great price for Apartamento Las Adelfas – rated 8.9 by recent guests! One of our best sellers in Jerez de la Frontera! 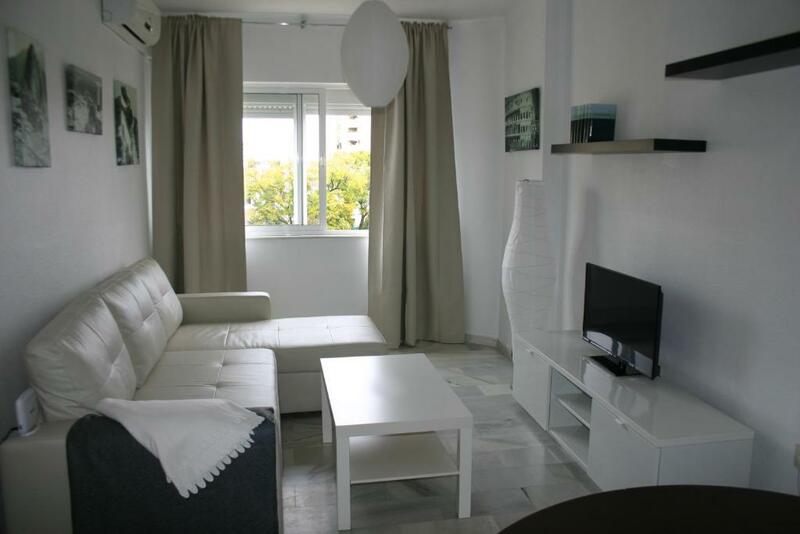 Apartamento Las Adelfas is located in Jerez de la Frontera. Guests staying at this apartment can use the free WiFi. 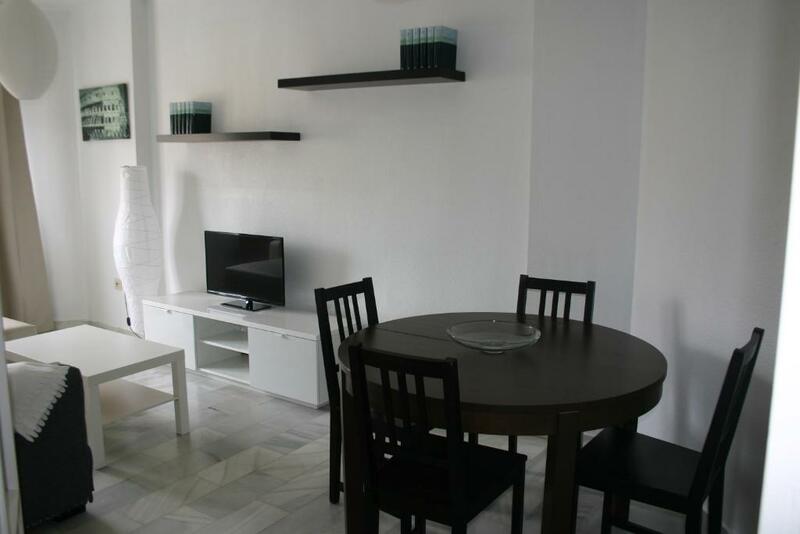 The apartment features 1 separate bedroom and includes a kitchen with a microwave and a dining area. The air-conditioned apartment also has a seating area and a bathroom with a bath. A casino is available on site and diving can be enjoyed within close proximity of the apartment. Plaza del Mercado is 2.3 miles from Apartamento Las Adelfas. The nearest airport is Jerez Airport, 7 miles from the property. 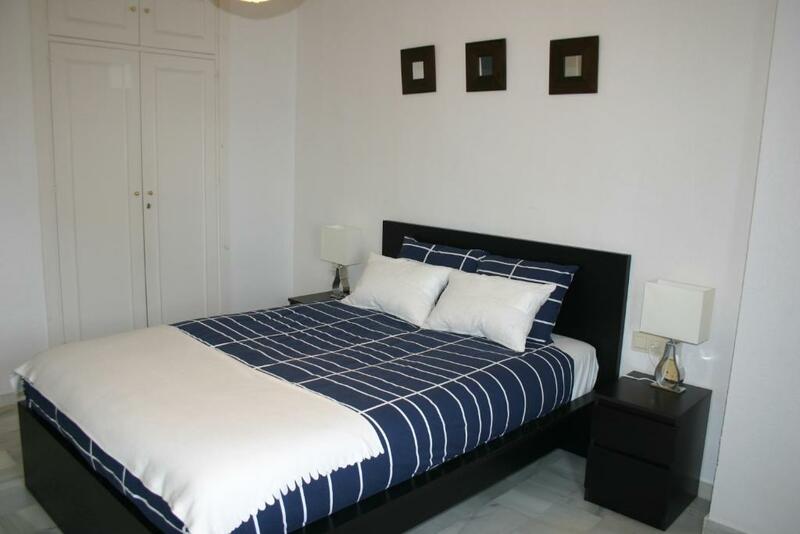 This property is also rated for the best value in Jerez de la Frontera! Guests are getting more for their money when compared to other properties in this city. When would you like to stay at Apartamento Las Adelfas? 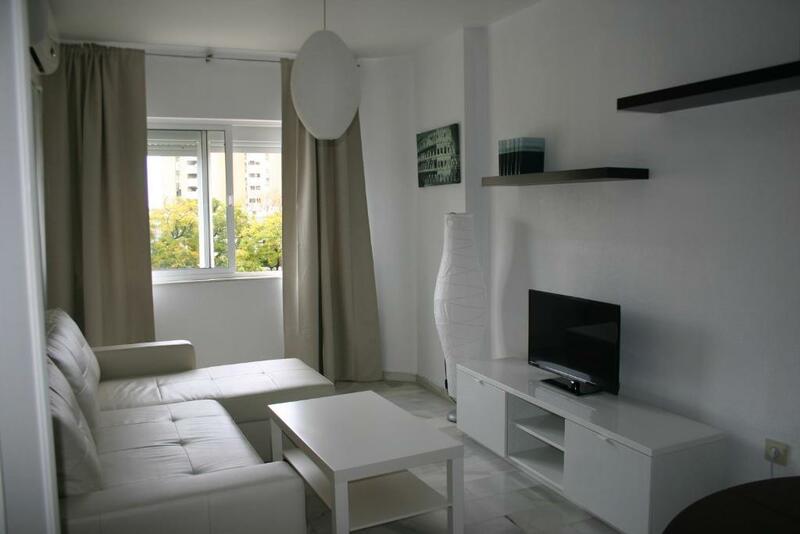 This apartment has a tile/marble floor, microwave and air conditioning. Apartment next to the Hotel Jerez, with access to all directions, with parking nearby, very quiet and safe area. 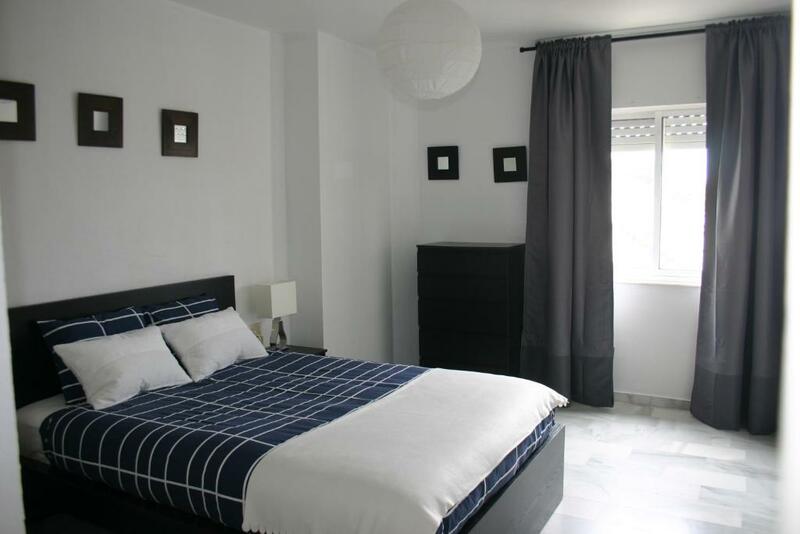 Ideal for exploring Jerez and enjoy your holidays (located 50m from the park where the fair is installed). Being in the center of the Province of Cádiz you can meet all the Cadiz coast and mountains. We expect you to enjoy your stay with us to the fullest, making sure that you'll be provided with all of the modern amenities and supplies necessary. We hope you'll have a memorable time while staying here with us. If you need any more information please let me know, I will be glad to help you in the best way possible. House Rules Apartamento Las Adelfas takes special requests – add in the next step! Please note that it is not permitted to hold parties or cause disturbance to other guests. Please inform Apartamento Las Adelfas of your expected arrival time in advance. You can use the Special Requests box when booking, or contact the property directly using the contact details in your confirmation. One of the most picturesque neighborhoods in Jerez de la Frontera!